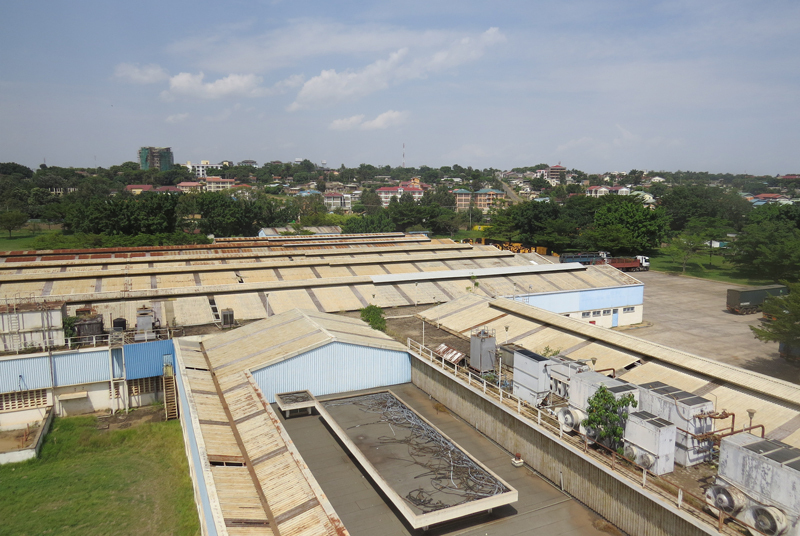 Project Nafasi as it is known is the building project for a new state of the art brewery in Kisumu, Kenya. The project requires the complete rebuild of an old brewery once located on the site. The brewery will produce Senator, a beer made from locally sourced sorghum. Senator is a value product sold in kegs. The brewery will comprise of the main brewhouse, a kegging plant, a refurbished administration building, and all associated staff facility buildings to accommodate a large production facility operating 24/7. The brewery build is on a fast track programme of 9 months and is due to begin beer production in July 2018. 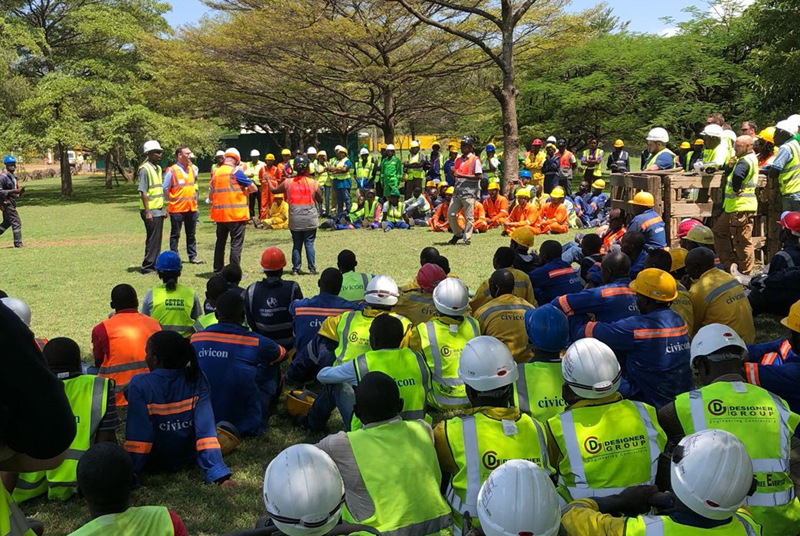 The project comprises of a complete new site wide power infrastructure including 33kV and 11kV supplies from Kenya Power as well as generator back-up systems. Water and waste water treatment plants, steam, compressed air and CO2 systems. 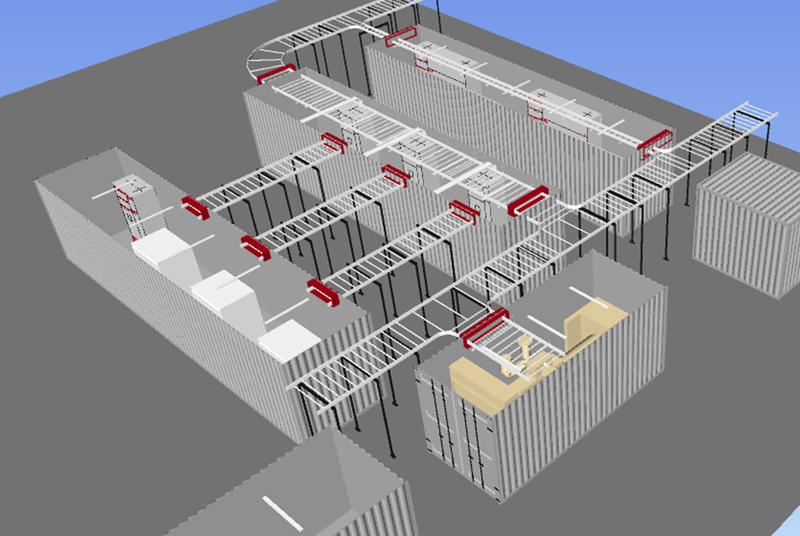 The buildings will be fitted with ventilation and air conditioning where required as well as full building services systems throughout such as UPS, power, data, security, lighting, emergency lighting and basic life safety systems. The facility will operate on the latest modern ICT systems for brewing. 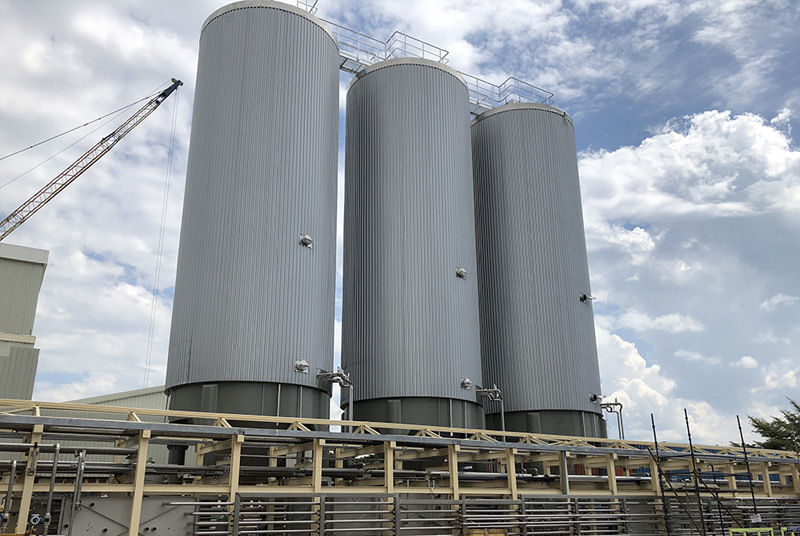 One of the most innovative elements of the project will be the off-site manufactured HV/LV infrastructure system which Designer Group are procuring for delivery to site, fully completed and FAT tested to aid in the delivery of the challenging timeline. JAE engineering are also undertaking the goal of LEED certification for this ambitious project.